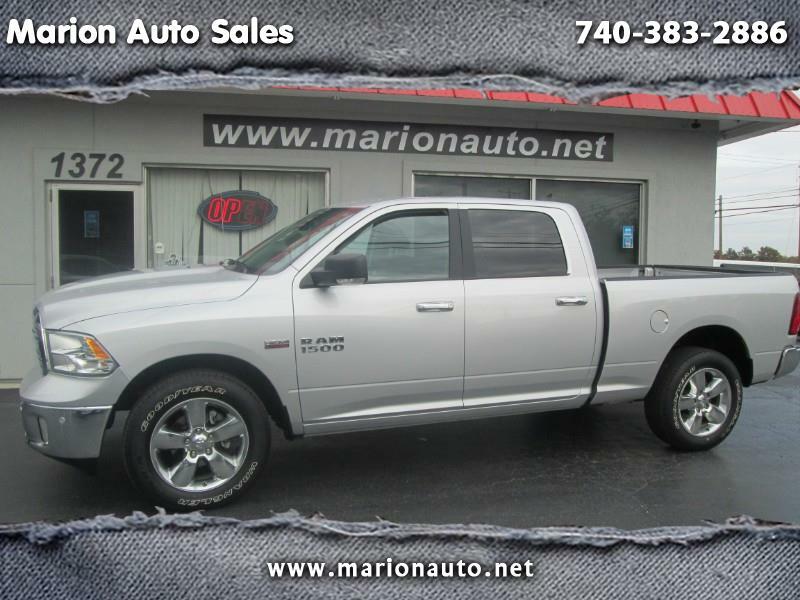 JUST ARRIVED - 2018 RAM CREW CAB 4X4. THIS IS A 1 OWNER TRUCK WITH ALL THE OPTIONS AND PLENTY OF ROOM FOR THE WHOLE FAMILY. STILL HAS FACTORY WARRANTY AND 1 OWNER CARFAX LISTING.